Kumãra tantra is attributed to King Rãvana of Lanka, the abductor of. Sita. Hence, this work is considered to be ancient. Keeping aside its ancientness, there are other works said to have been authored by Rãva,2a, the King of Demons. 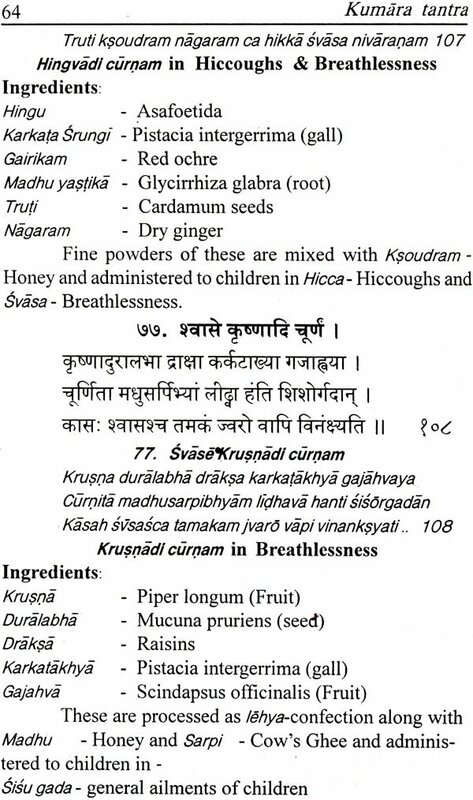 Well known work in Ayurveda is Arkaprakäsa. 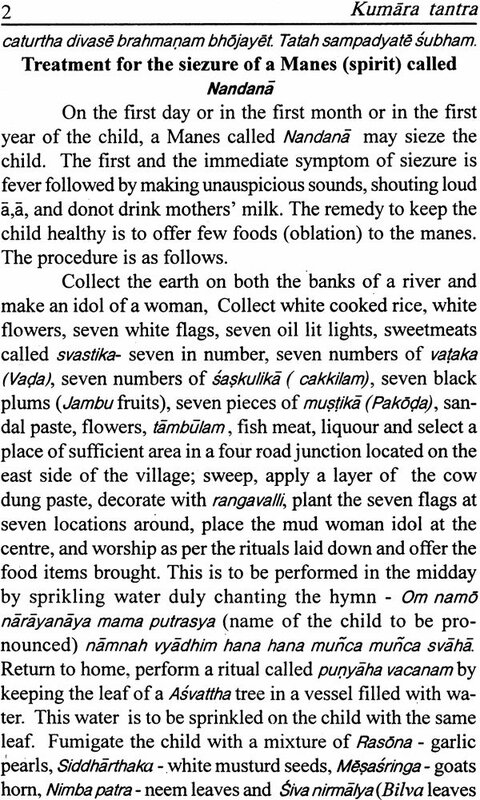 All the works of Rãvaa were published as one volume under the name of Havana Samhita. The works included in this volume were Graha Rãsyãd/phalãdësa, Räs/nakaträdipha/ade, UçIdis’a tantra, KriyOddis’a tantra, and Arka prakäsa. It is noteworthy that the present work Kumãra tantra is not found in this volume. 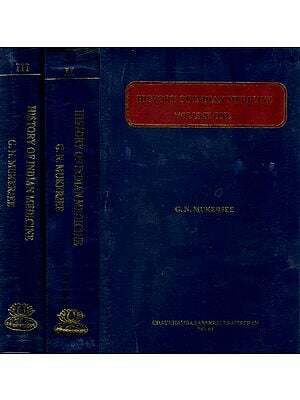 Similarly other work NäQ’iPariksha of Havana is also not found in this volume. This needs to be studied further . 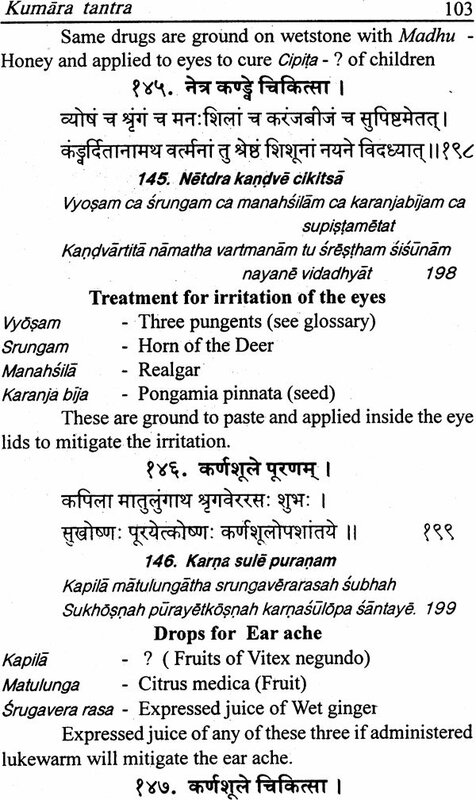 Probably, Kumára tantra was not popular in North India. 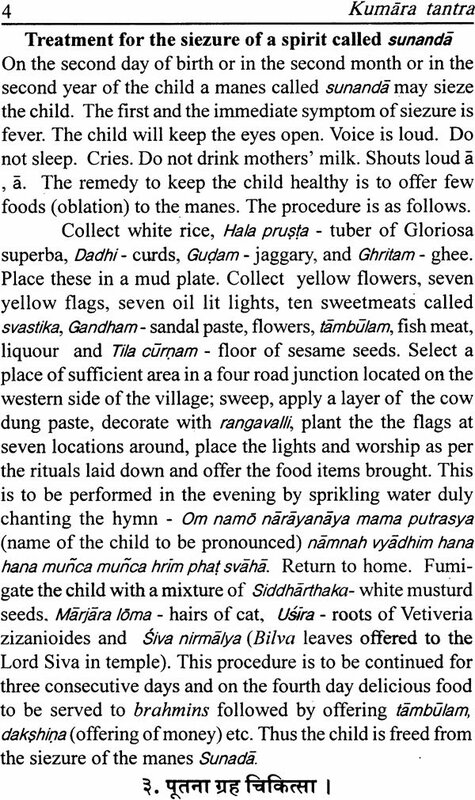 More details may be known if the Rãvapa Jivana vrittänta is studied. 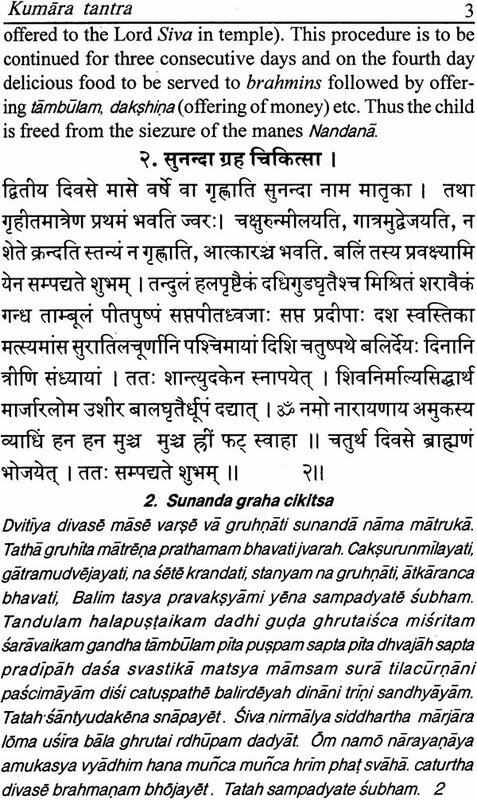 (published as the first chapter to Rävaa samhita). There were opinions that the author of Arka prakäsa was other than Rävaa, the King of Lanka. 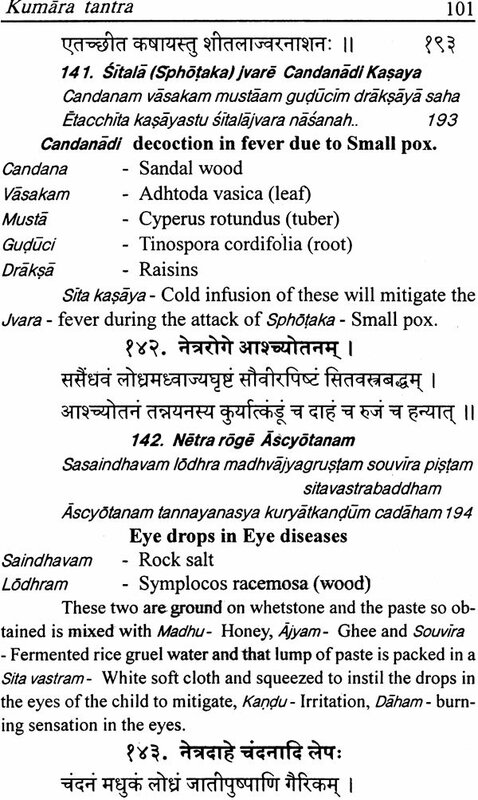 (See the forword to Telugu commentary of Arka prakäsa by Pandit Divi Gopaiacharyulu- 1914). It was said in the ethics, that King Havana paralysed the movement of all the planets at the time of birth of his beloved son Mëghanãda. It shows he is proficient in astronomy and astrology. Hence, there is nothing wrong in accepting that the two works Graha Räsyädipha/ãdesa, Has! nakatrãd/pha/adesa, were written by him. Similarly for the reasons that he is master of /ndraja7a, the works Uddis’a tantra, KriyOç/’iáa tantra were also written by him. 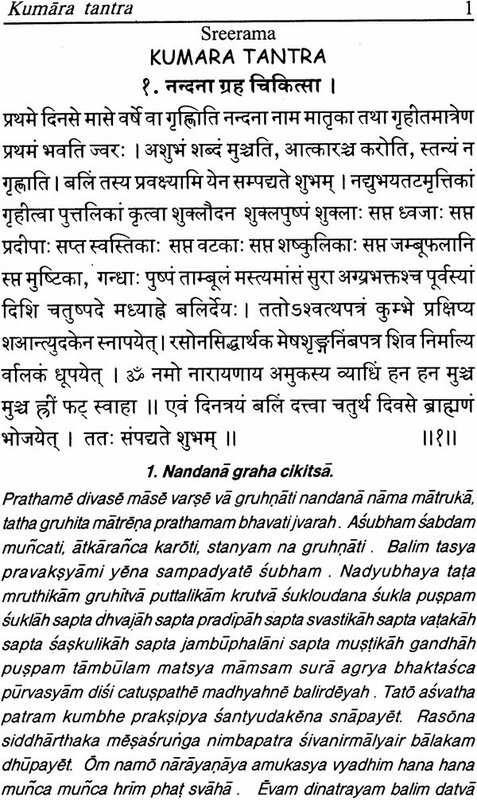 Since, his only son Mghanäcfa was very dear to him, Kumãra tantra & NãçIi Pariksha, pertaining to the padeatrics & diagonosis were written by him, to mitigate the ailments of his son in his childhood. Even this type of reasoning/assumption is missing to attribute the authorship of Arka prakasa to King Rth’apa. 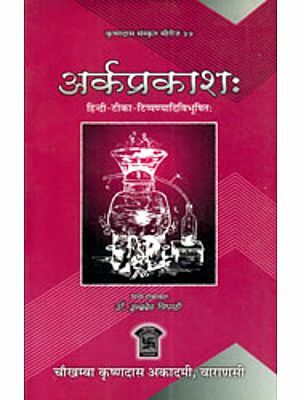 It is to be noted that, in these two known Ayurvedic works, Arka Präkaáa has invocation of Lord Siva in the beginning, but no invocation is available in this present work. 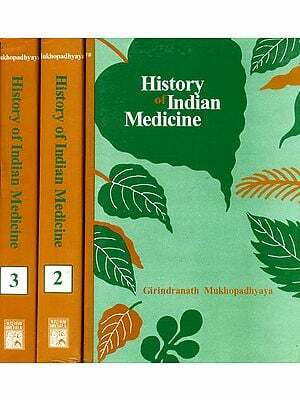 Manuscripts of books authored by Rävana, available in various libraries in India, to the extent known, are given hereunder for further study. 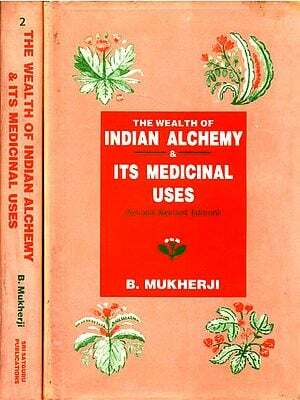 Importance is to be given to practice and to protect the recipes given in the ancient works, who ever may be the author. With this view in mind, this small work of Rãvapa is presented in English for better popularity. This has been published with Hindi translation long back. of Vaidyaraj Hakim Thakur Daijit sinh published by MIs. Chowkhamba Sanskrit Series Office. 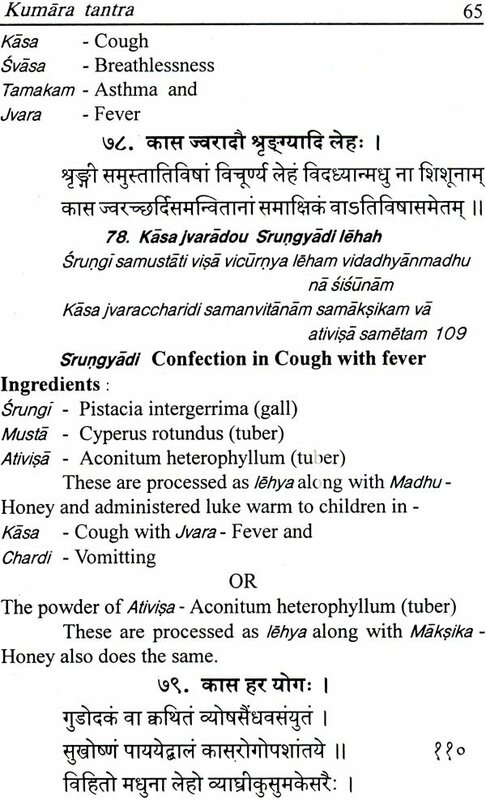 Providing correct equivalen5 to the ailments/diseases of ayurveda is not possible. 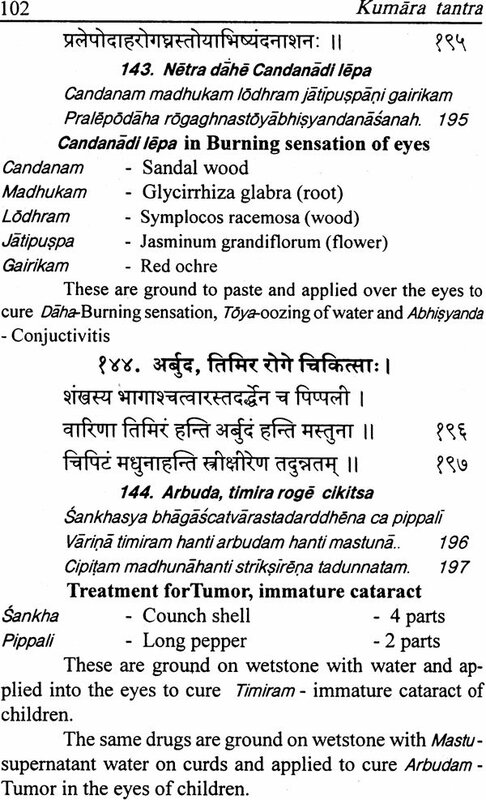 Hence, the ayurvedj term used in the original text and its probable equivalent is given, to catch the present trend in translating Ayuryedic books into English. Hope this will receive the attention of the readers.